Update (4:30 p.m.) The Council Bluffs Police Department has issued a press release detailing the incident and identifying Deputy Mark Burbridge (43) as the victim of the officer involved shooting that occurred earlier today. Burbridge was a 12 year veteran of the Pottawattamie County Sherriff's Department, and the Council Bluffs Police Department. On behalf of the Omaha Professional Fire Fighters Association, Local 385, I would like to express our most sincere condolences to the Pottawattamie County Sheriff Department and the loved ones and family of the deputy who was tragically killed in the line of duty today. Police officers and first responders put their lives on the line every time they put on a uniform, and we are proud to stand side-by-side in our shared mission to protect and serve others. This is a tragic loss and a sad day for our community. Please join us in fully supporting the fellow officers and family as they mourn this tragic loss." BREAKING (2:15 p.m.): A Pottawattamie County deputy is dead after a Monday morning inmate escape. A second deputy was shot, and remains in stable condition at an Omaha hospital. 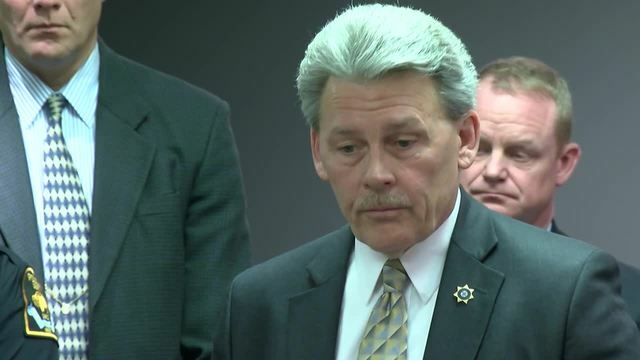 The name of the deputy will not be released until the family is notified and until the press conference. UPDATE: An escaped inmate is reportedly in custody after allegedly injuring two Pottawattamie County sheriff's deputies. A Pottawattamie County van was found sitting empty at 25th street and Avenue I in Council Bluffs that the inmate may have used to escape. 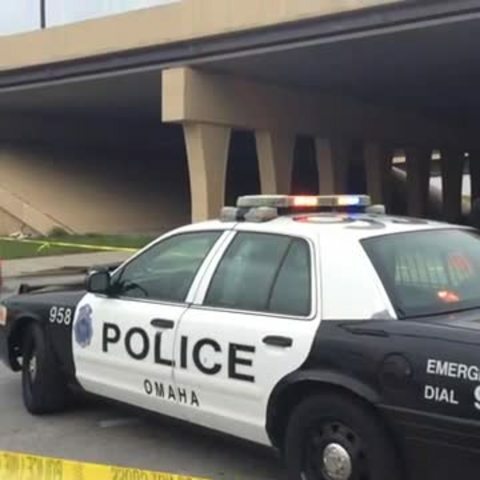 The suspect then reportedly carjacked a black Nissan Sentra that was being driven by a female driver and used the vehicle to drive into Omaha. 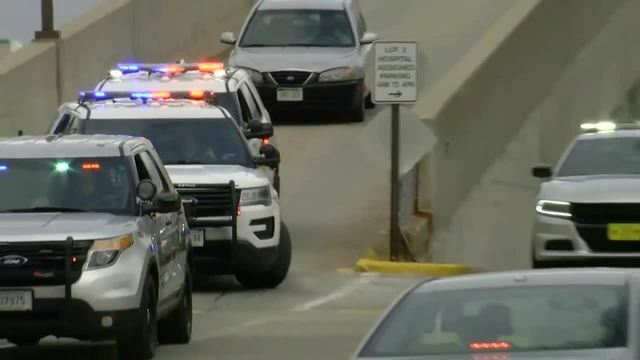 He then apparently dropped the carjacking victim near a liquor store at 30th Street and Laurel Avenue and then led police on a high speed chase on Cuming Street with speeds being reported at up to 80 mph. The car then crashed near the on ramp to Interstate 480 and Cuming Street where the suspect was reportedly apprehended without injury. The suspect, Wesley Correa-Carmenaty, 24 was found guilty of attempted murder earlier this year and was one of the three men involved in the death of Anthony Walker in March 2016. Three people have been injured in this incident with two people being transported to Nebraska Medicine in fair condition and a deputy transported in critical condition to Creighton University Medical Center. This story is still developing. 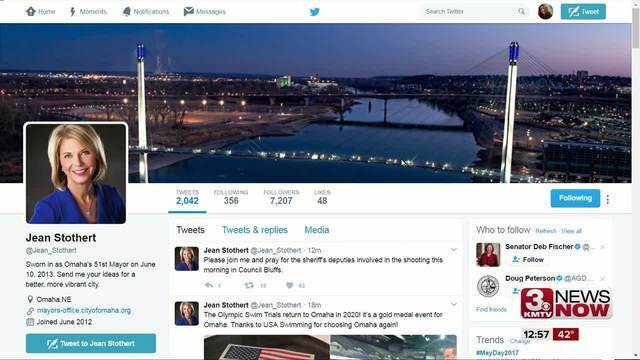 Council Bluffs' mayor Matt Walsh will hold a press conference at 4:30 p.m. that we will bringing you live.